Airtel has launched an upgraded mobile network in Delhi-NCR as part of its Project Leap initiative. The company will now deploy ‘Dual Carrier’ technology to combine the capabilities of two 5MHz carrier in the 2100MHz band. The company says that this technology will boost network capacity through highly efficient usage, and offer faster data speeds, better voice quality and improved network coverage. Airtel says that it is the first mobile operator to deploy this technology in Delhi-NCR. As part of its ongoing network nationwide transformation initiative – Project Leap, Bharti Airtel (“Airtel”), India’s largest telecommunications services provider, today rolled an upgraded mobile network in Delhi-NCR. 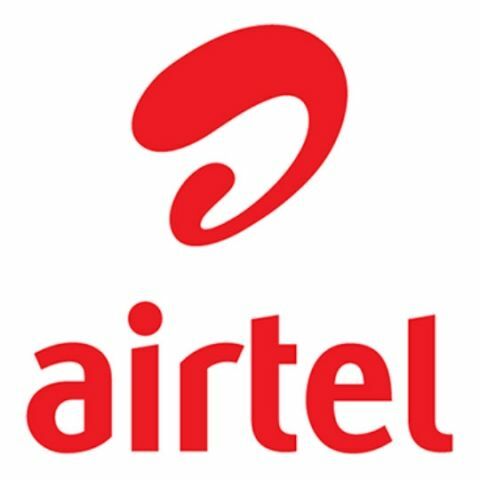 As part of the network upgrade, Airtel has deployed state of the art ‘Dual Carrier’ technology to combine the spectrum capacities of two 5MHz carriers in the 2100 MHz band. Airtel is the first mobile operator to deploy ‘Dual Carrier’ technology in Delhi NCR. ‘Dual Carrier’ technology significantly boosts network capacity through highly efficient usage, and delivers a superior mobile experience in the form of faster data speeds, better voice quality, and improved network coverage – indoors and outdoors. The highlight of ‘Dual Carrier’ technology deployment is that customers will be able to enjoy 4G like data speeds even when they are on the 3G. The technology will also help in optimising the backend engagement between the network and mobile devices, enabling customers to enjoy extended battery life on their mobile devices. With this deployment, Airtel will now offer the widest 4G experience across Delhi-NCR. Airtel is the largest mobile operator in Delhi NCR with 11.43 million* customers and offers 4G, 3G and 2G services in the Capital city. As part of Project Leap, Airtel has been deploying state-of-the-art technology solutions for better indoor coverage and network optimization; overhauling legacy networks with new equipment and making investments in additional spectrum and fiber to significantly improving its network capabilities across the country since last year. Airtel was also the first operator in the country to deploy ‘Carrier Aggregation’ technology that combines capacities of spectrum in 2300 MHz (TD-LTE) and 1800 MHz (FD-LTE) and delivers data speeds on up to 135 Mbps with compatible handsets. what is HUB in network?